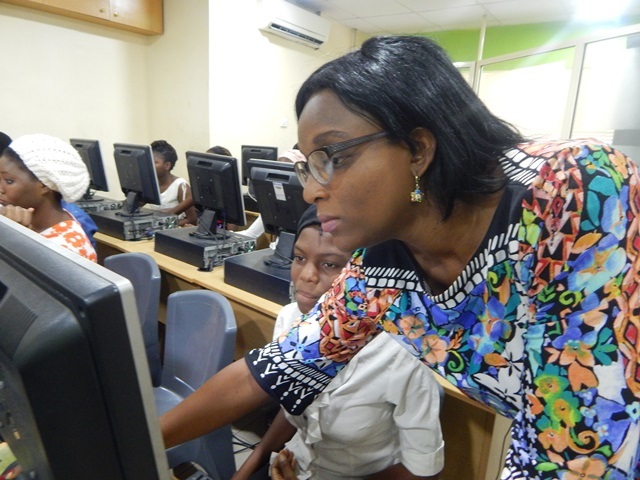 Women suffer disproportionately from this digital divide – in this survey of over 700 women in Lagos, Nigeria, it was found that while 66% of men had accessed the Internet in the previous six months, only 36% of women had. New research by the Web Foundation, established by Web inventor Sir Tim Berners-Lee, in partnership with Paradigm Initiative Nigeria shows that the dramatic spread of mobile phones is not enough to get women online, or to achieve empowerment of women through technology. The study, based on a survey of thousands of poor urban men and women across nine developing countries, found that nearly all women and men own a phone, but women are still nearly 50% less likely to access the Internet than men in the same communities, with Internet use reported by just 37% of women surveyed. Once online, women are 30-50% less likely than men to use the Internet to increase their income or participate in public life. 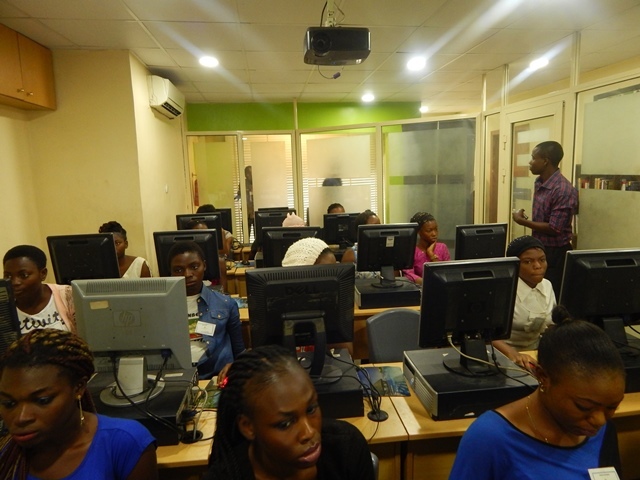 Women when online in Nigeria, use the internet to communicate and socialize, with 95% of both women and men who access the Internet using it to access social media websites. However, few women use the internet to access information about health issues, including malaria, which is a major public health problem in Nigeria. Only 10% of all women who participated in the survey had sought information on sexual and reproductive health on the web. Two thirds of the respondents to the study expressed a strong belief that people should have the right to debate any subject online without government interference, and 75% of women surveyed strongly agreed that people should have the right to express controversial views freely without risking being harmed as a result but trends in the last few years suggest that the Federal Government might be resorting to extreme measures to subvert the free activity of Nigerian citizens online. Across all cities in the study, women identified a perceived lack of know-how and high costs as the two primary barriers keeping them offline. Women are 1.6 times more likely than men to report lack of skills as a barrier to Internet use, while one gigabyte of data costs as much as 76% of monthly poverty line incomes in the countries in the study. 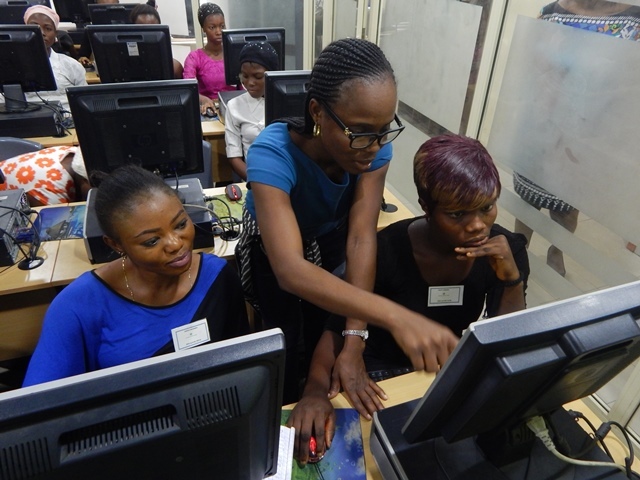 According to the study, women’s access to education is a strong determinant of Internet use. Controlling for other variables, urban poor women with at least some secondary education were six times more likely to be online than urban poor women with lower levels of schooling. Cities with the highest gender gaps in education level such as Nairobi (Kenya), Kampala (Uganda), Maputo (Mozambique), and Jakarta (Indonesia) were also the ones with the highest gender gaps in Internet access, while the gender gap in Internet access has closed in the cities where women’s educational attainment outstripped that of men (New Delhi, India and Manila, Philippines). Maintaining existing family and neighbourhood ties through social media is the main Internet activity for urban poor women, with 97% of male and female Internet users surveyed using social media. Only a small minority of women Internet users surveyed are tapping into technology’s full empowering potential by seeking out information, expressing views on important issues, or looking for economic opportunities online, the study found. Controlling for other variables, women are 25% less likely to use the Internet for job-seeking than men,and 52% less likely than men to express controversial views online. 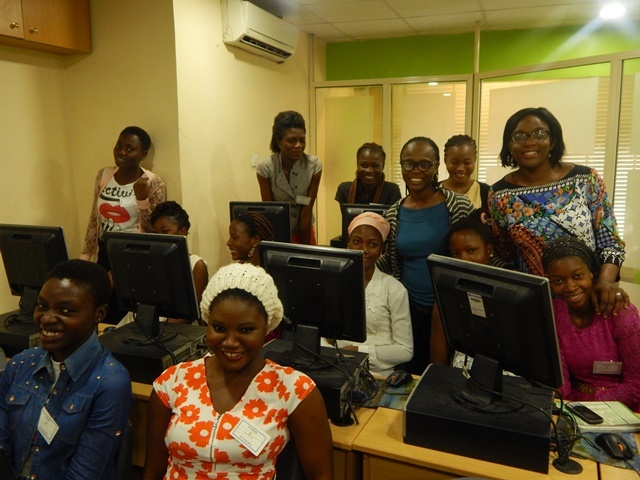 However, the research also identified a group of women digital trailblazers. Women who are active in offline community life are three times more likely than others to speak out online on important issues, controlling for education, age and income. Women with secondary education or better are almost four times more likely than others to use the Internet for economic advancement and information seeking. Findings on education and civic engagement show that women who already have some status and power in their community are far more likely to use the Internet to improve their position further, the report argues. “To achieve the UN global goal on women’s empowerment through ICTs, the key challenge is how technology can assist those without status or power to claim it,” said Ingrid Brudvig, author of the study. The study also examined the prevalence of ICT-mediated harassment and abuse, and calls on governments and online service providers to take appropriate action against it. Young people were most likely to have suffered harassment online, with over six in 10 women and men aged 18 – 24 saying they had suffered online abuse.